Cheat sheet: What does Peta Credlin do with her power? The most powerful person in Australian politics isn't a politician. 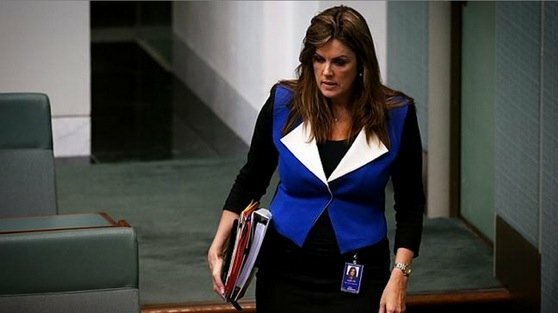 Since Tony Abbott took over as Opposition Leader in 2009, there have been whispers about the role and influence of his Chief of Staff, Peta Credlin. In the last few weeks, these grumblings have become news reports as a trickle of leaks and public statements from within the government have become a flood. Peta Credlin is suddenly making more headlines than the PM himself, and politically? That’s a serious problem. Staff are their to guide and support a leader in the media and in their decision making; they’re not supposed to become the story. Who holds the power behind closed doors? There have been reports that Foreign Minister Julie Bishop will no longer take direct orders from Credlin and other Ministers feel frustrated by her extreme power. Politicians, such as Queensland Senator Ian McDonald, have come out and said she is too controlling to work with. Just this morning Paul Sheehan penned a piece for the Sydney Morning Herald on the sheer power of the ‘Credlin Phenomenon’. Peta Credlin has been Abbott’s Chief-of-Staff since 2009. Before this, the trained lawyer had been Chief of Staff to former opposition leaders Brendan Nelson and Malcolm Turnbull. Credlin is married to Brian Loughane, the Federal Director of the Liberal Party. They are known as a ‘power couple’ in political circles. The Prime Minister speaks highly of Credlin and values her opinion above all others. Some members of the government have expressed concern that Tony Abbott may be prioritising his staffer’s views over that of his elected Cabinet – and they are blaming the government’s poor performance in the polls on Credlin’s influence. She is widely perceived within Cabinet as exercising too much power, in effect operating, day-to-day, as co-Prime Minister. She is widely perceived in the party room as running a presidential-style government in which the party room is largely excluded and even the ministry is kept on a tight rein. The Prime Minister’s Office itself is a famously tense zone, not because of the Prime Minister, who is easy to work with, and because of the pressure-cooker of leadership, but because of the driving nature of Credlin’s management and personality. Peta Credlin, Tony Abbott’s Chief of Staff. What does a Prime Minister’s Chief of Staff do? Credlin was personally selected by Tony Abbott to be his Chief of Staff. Her job is to be the right hand to the PM at all times: set strategy, determine who gets appointments, guide policy making, and media management (AKA spin). She will never be far away, and always available to him. She runs his private office of administrative, political, policy and media staff – around 50 people in total. But Credlin’s work as Chief of Staff is allegedly going beyond what the role traditionally entails. Some argue that she wields greater influence over the direction of the country than the Prime Minister himself and that he defers to her on most matters. The Australian says Credlin must “stand a heartbeat away from the boss,” and act as a “sounding board, sentry, touchstone, battery charger, keeper of the flame, navigating the future as well as the next five minutes…they anchor the leader’s office, travelling sporadically. ” Credlin acts as “the chokepoint through which every decision must pass… according to the universal accounts from inside the Abbott government,” Peter Hartcher says. 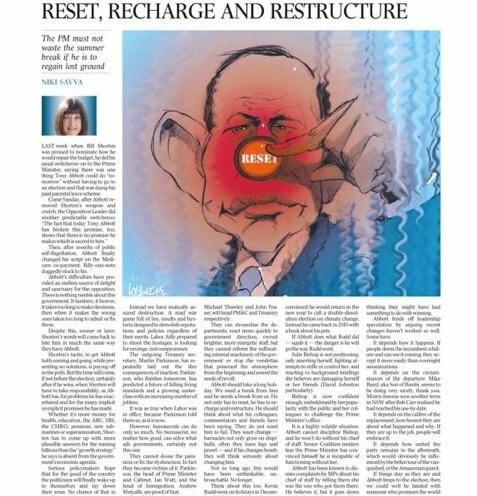 Article by Niki Savva for Fairfax says senior government insiders fear PM Abbott has convinced himself he can’t survive without Peta Credlin. 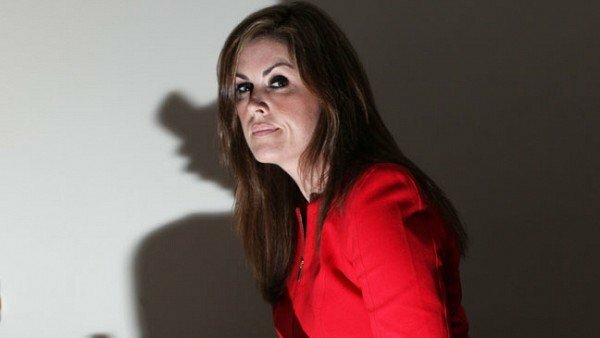 Why are MPs and Senators worried about the influence of Peta Credlin? Some commentators are speculating that Tony Abbott’s drop in popularity is due to decisions driven by Credlin. Peta Credlin (image via Twitter/ @krONik). 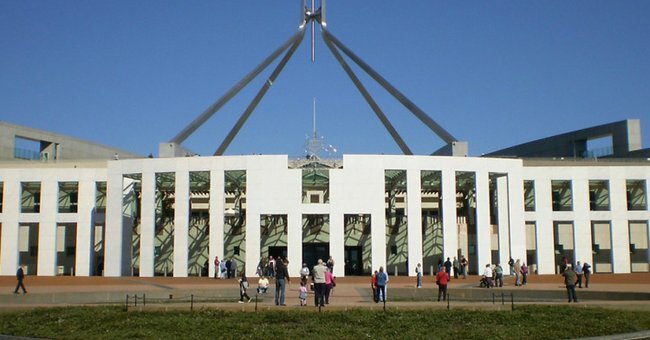 Journalists this week have speculated that the Medicare co-payment was scrapped through a “unilateral decision by the Prime Minister’s office”. No changes to Cabinet are expected as “Abbott’s office widely agree there is no need for a reshuffle”. Political pundits aren’t convinced that major policy changes announced over the past few weeks aren’t due to the views of politicians, but are being driven by staffers, like Credlin. 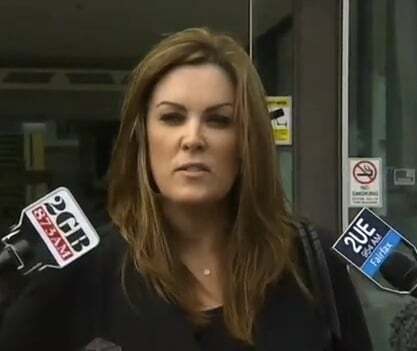 Peta Credlin addressing the media. What is next for Peta Credlin? Given her tight links to the Liberal Party structures and her influence, it wouldn’t be too outlandish to suggest that Peta Credlin has political aspirations of her own. Speculation is currently rife that she is considering running for the 2016 election, to take up a seat in the House of Representatives or Senate but those in the know say this is probably unlikely. Some in political circles believe she may take up Assistant Treasurer Arthur Sinodinos’ NSW Senate seat or Social Service Minister Kevin Andrews’ Melbourne Menzies seat if either were too retire. Though a spokeswoman for Mr Abbott told Fairfax, “Peta Credlin has no intention for running for Parliament at this time,” the last three words are important. “At this time” allows for her to change her mind in the future – but would becoming an elected Member of Parliament or Senator leave her with more or less political power than she holds at the moment? Do you have a view on the role of Peta Credlin? Do you believe she wields too much power in Canberra?